The Third Door (2018) tells the tale of an ambitious, 18-year-old college freshman who decided to track down Bill Gates, Warren Buffett, Lady Gaga and many more of the world’s most famous people to find out how they got their big break. After hacking the game show The Price is Right and funding his adventure with the winnings, Banayan used his chutzpah and persistence to gain access to the global elite and learn their secrets. 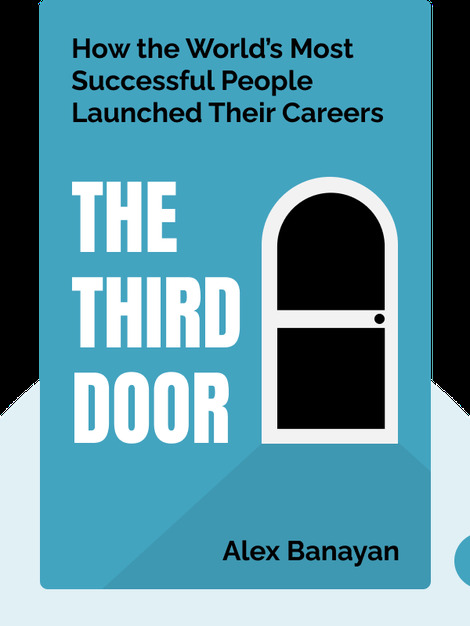 At 18, Alex Banayan took a break from college and spent five years on the journey that led to the publication of The Third Door. 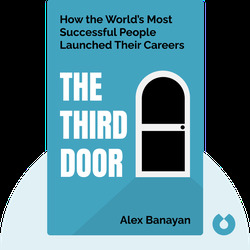 An entrepreneur who’s been named one of Forbes’s “30 under 30,” Banayan has written for the Washington Post and TechCrunch and has presented his Third Door framework at business conferences around the world.